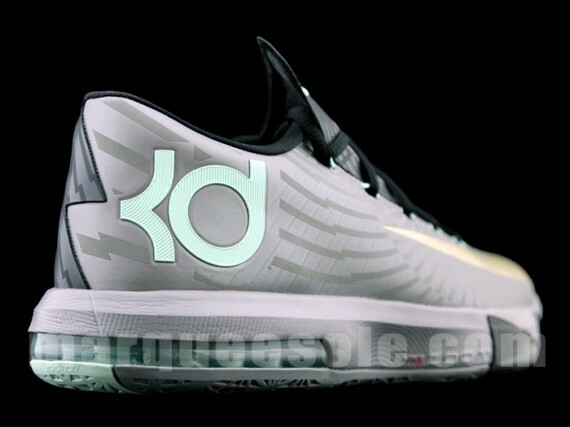 The debut of the Nike KD VI came in the form of the rather eccentric “DC Pre-Heat” colorway which featured a barrage of color along with the addition a spiral reflective look about its upper. 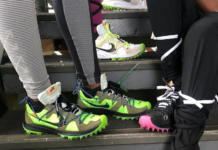 While several of the colorways that follow were void of that design aesthetic, it appears as if it will be coming back for a second round at retail. 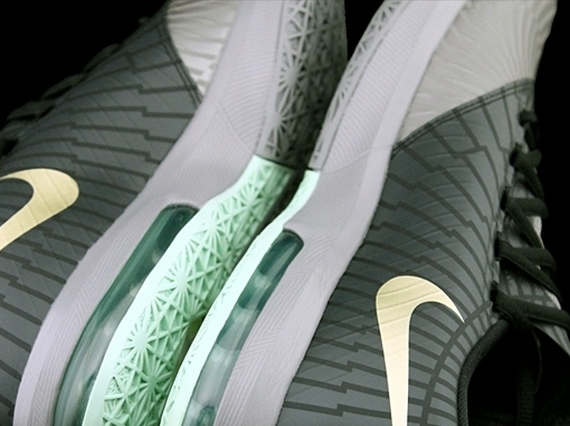 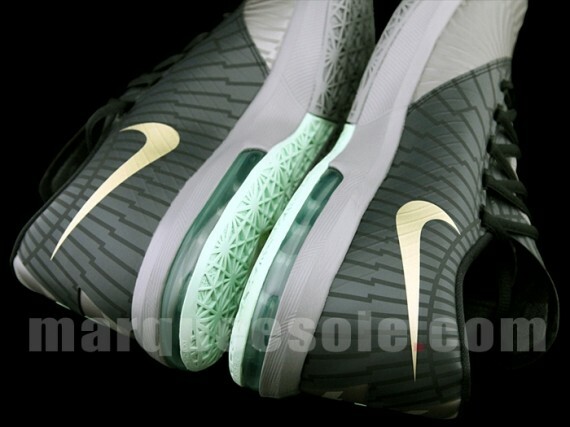 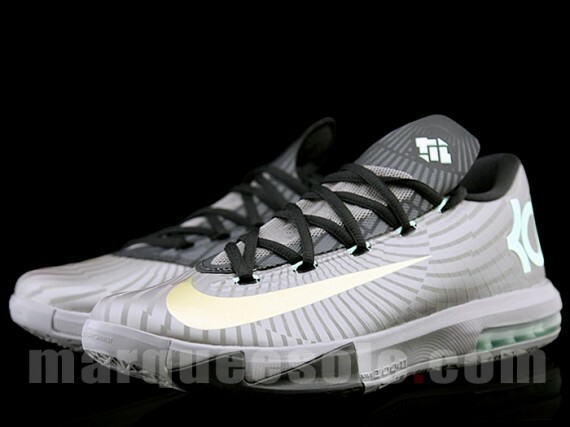 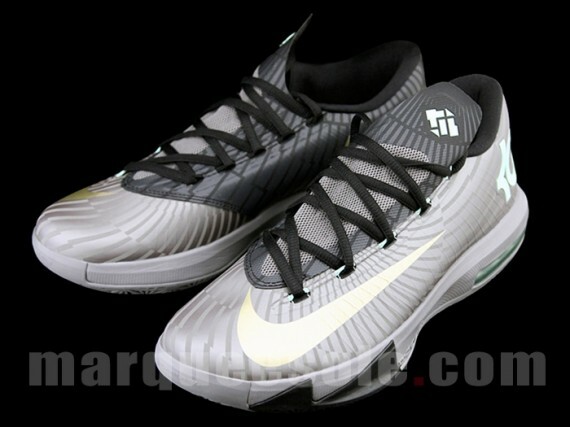 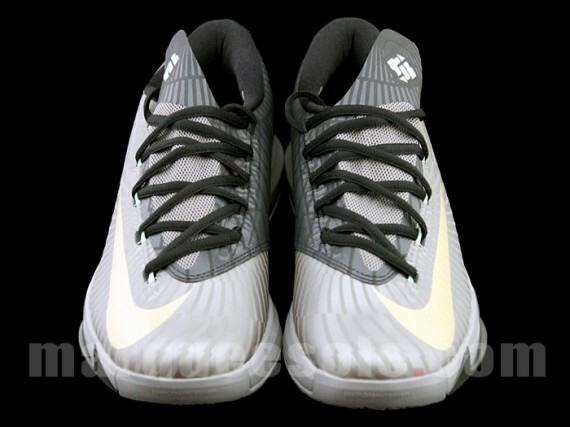 Having already provided quite a few image updates for the “Grey Mint” Nike KD VI’s already, anew gallery of detailed images has surfaced on the net for all of your sneaker viewing pleasures. 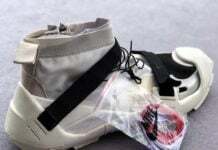 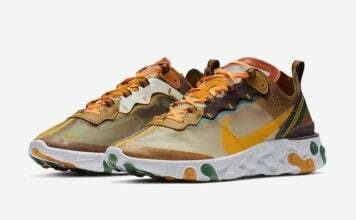 In picking up where the previously mentioned release left off, do you sneakerheads think that this pair will garner the same amount of success? 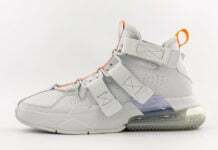 Check out the new photos after the jump and be sure to keep checking with SneakerFiles to find out when these joints will be releasing.